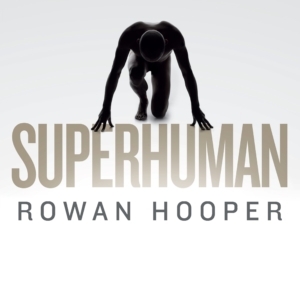 Listen to the ideas of brilliant thinker and New Scientist Managing Editor Rowan Hooper who has interviewed a wide range of ‘superhumans’ as well as those who study them. Hooper assesses the science of peak potential, reviewing the role of genetics alongside the famed 10,000 hours of practice. So if you ever felt that you might be able to do something extraordinary in life, this is the audio book for you.